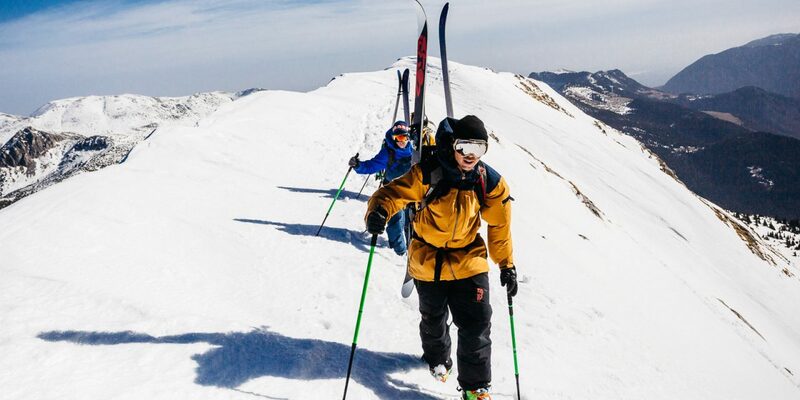 Author Dimitar Dimitrov, pictured left, reveals the mountainous Balkan Peninsula as a backcountry skiing Mecca. 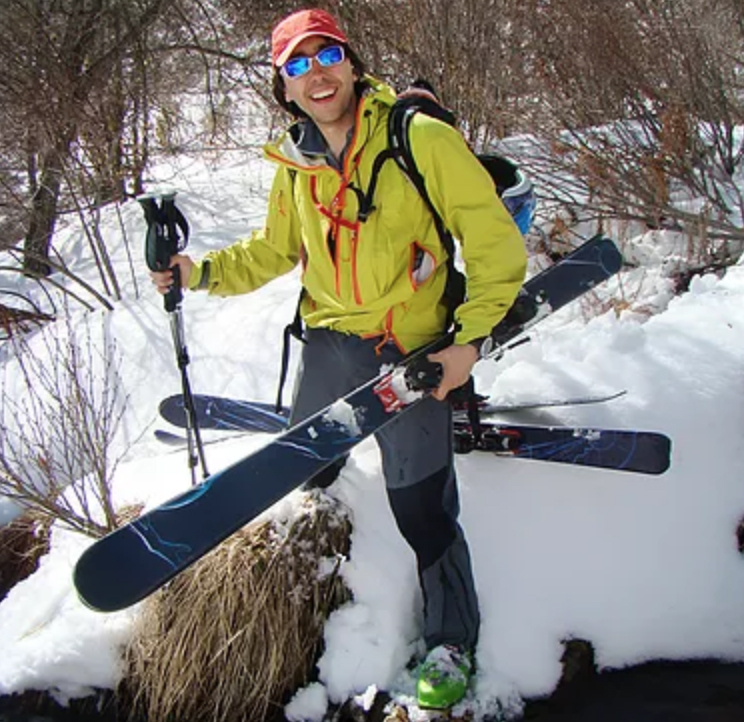 Drawing on ten years of self-guided exploration in the region, Dimitrov shares the secrets to fifty backcountry ski descents ranging from a moderate 2000 vertical feet to leg-burning 4,000’ lines over complex terrain. 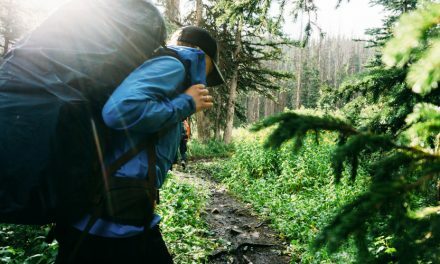 Comprehensive route descriptions fill the book’s 250 pages, including 148 high-resolution, color photographs and 46 topo maps. Written for skiers and snowboarders looking to maximize their time in the backcountry, the book includes descriptions to over 60 backcountry huts, 20 bivouacs and every hot spring in between. The first and only backcountry guide for the area, “Skiing the Balkans” provides an open invitation and inside look at an untapped set of mountains, from easily accessible to far reaching and remote, and notably missing crowds. “Skiing the Balkans”, the first and only guide to backcountry skiing in the Balkan Peninsula, is in the running for the prestigious Banff Mountain Film and Book Festival Books Awards. 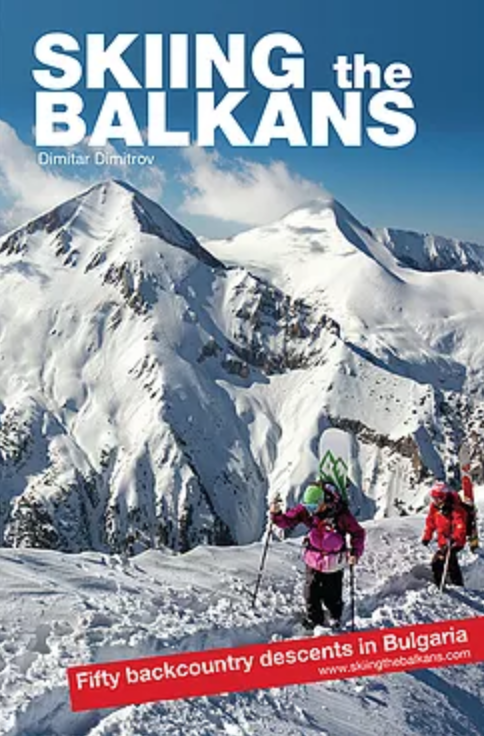 Out of 171 titles reviewed in six categories, Skiing the Balkans was selected as one of five finalists in the guidebook category. The Banff Mountain Film and Book Festival, the Book Competition is an internationally recognized literary competition that celebrates mountain literature in all its forms. Winners of the 42nd Annual Banff Mountain Film and Book Festival will be announced in mid-October 2017. The Grand Prize will be revealed at the Book Awards Presentation, Thursday November 2.